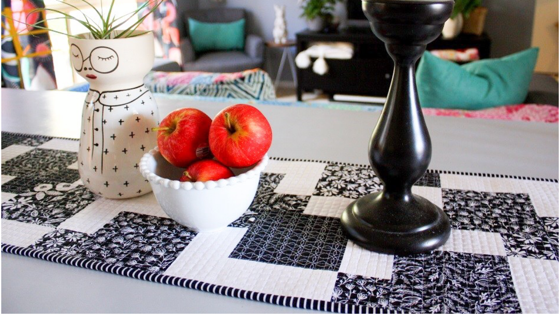 Today’s stop on the Juniper Project Tour takes us to PICCOLO STUDIO, where Sarah is sharing a FREE Tutorial for this gorgeous Table Runner featuring fabrics from Jen Allyson’s newest collection, Juniper. 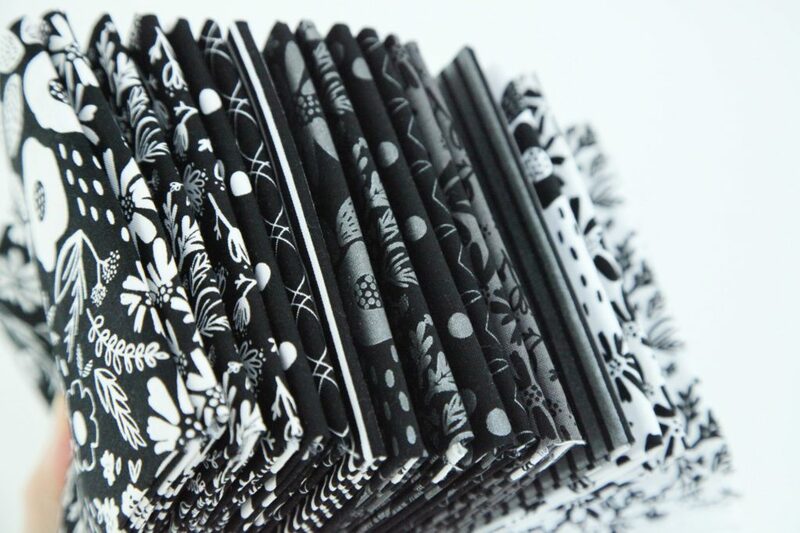 The disappearing 9 patch paired with the black and white fabrics is stunning! Hop on over to Sarah’s BLOG for the complete tutorial, and be sure to follow Sarah on Instagram @piccolostudio_sarah. 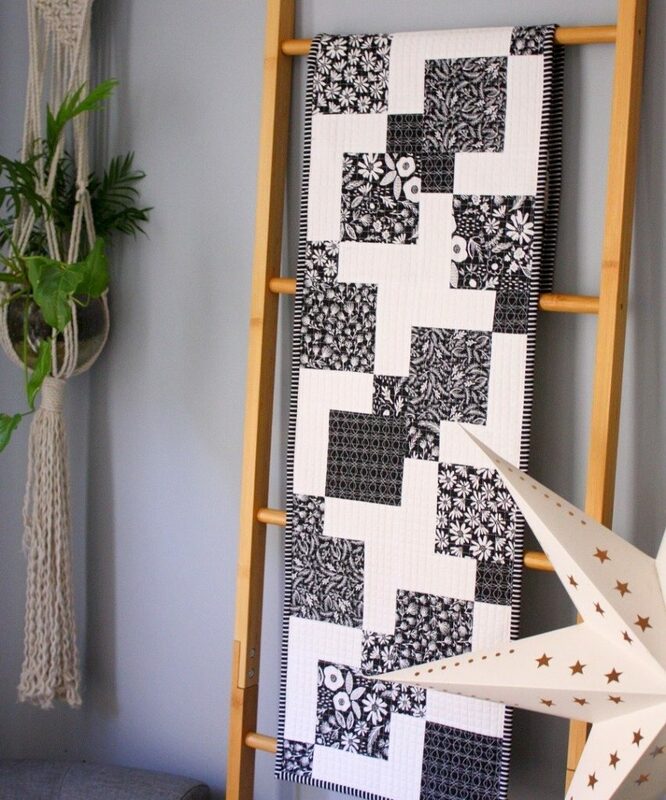 Juniper, designed by Jen Allyson, is available now at your favorite local and online quilt shops. Pick up yours today and share your makes with us on Instagram using #rileyblakedesigns #iloverileyblake #fabricismyfun, and be sure to tag us @rileyblakedesigns.